Writing this post after going so long without writing anything feels a little strange. I know I’ve been a little MIA lately. I’m debating whether or not to do a post on it, as I really fell off the blogging waggon. Moving past that, I have decided to come back with one of my favourite posts to write. I really struggled to narrow it down, so enjoy this longer than usual list of my monthly favourites. Let’s get into the October favourites! This might be a weird place to start considering the scent of this and the current time of year. I know Spicy scents are all the rage at this time of year, but I have been using this every other day in October. The main thing that I love about this is that it is a spray bottle. It makes it easy to use, as you don’t have the problem of applying too much, and it isn’t sticky either which can be a big problem with other body butters. The coconut smell is amazing, but it is quite strong when you’re applying it. Once it’s on, it is much weaker as it absorbs so quickly. It costs £8.50 and I already want to stock up. 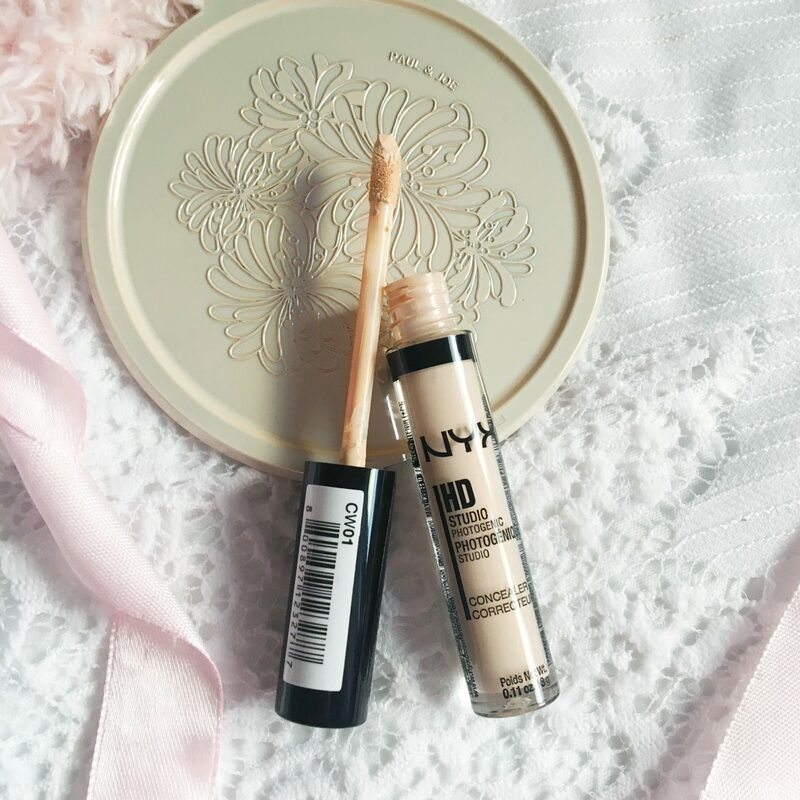 Concealer is one thing I don’t tend to branch out in, but after hearing so many good things about this one, I had to give it a go, and it has not disappointed. I got the shade Porcelain. Which I am pretty sure is the palest shade. It is great for those of us with really pale skin. I use this to highlight under my eyes, and I set it with a powder afterwards. This concealer lasts all day and it doesn’t crease. 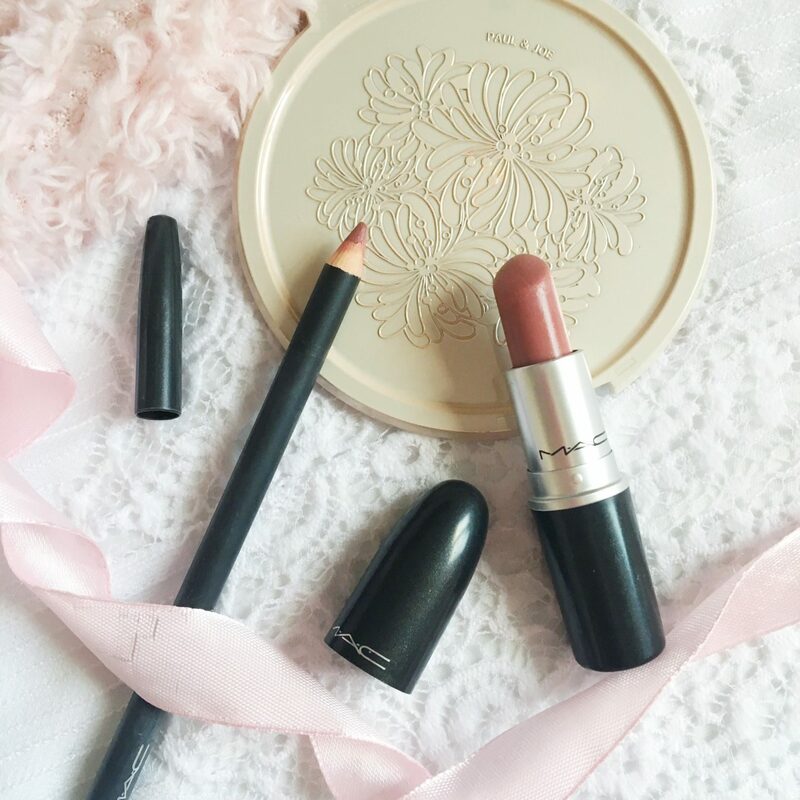 If you’re after a new budget friendly concealer this is definitely one to look into. 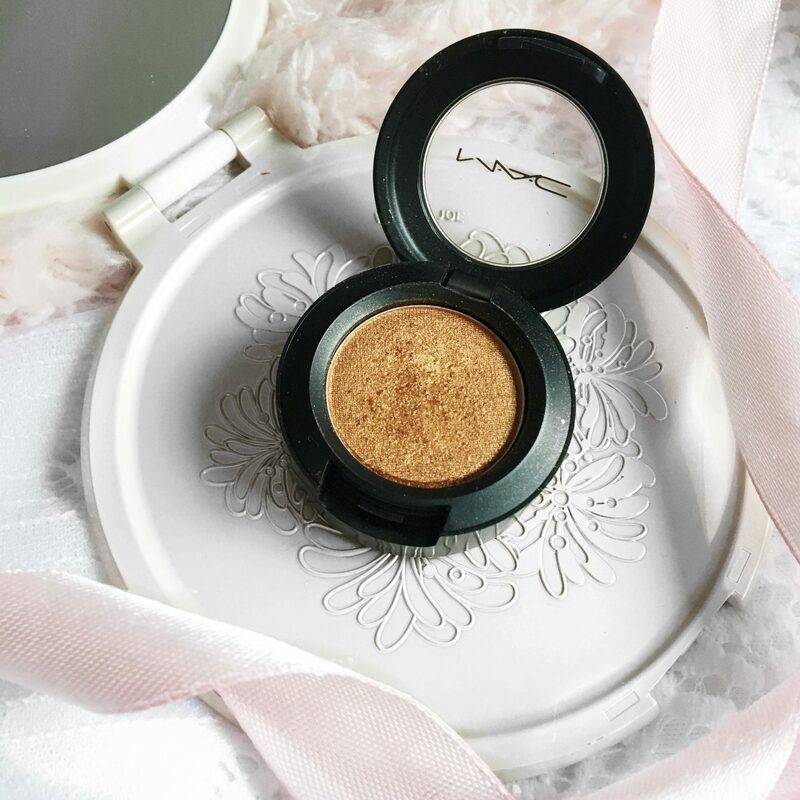 I have been reaching for this highlighter quite a lot recently, and I included it in my Five Favourite Affordable Highlighters post. The colour is a light champagne that is extremely glittery. It is a strange highlight though, as I find it doesn’t really work on its own, but if you press a little over the top of another, then you get a really nice glow that is perfect for nights out and events. This has been a recent favourite, as I wanted to get out of the habit of reaching for the Soph x Revolution highlighter palette everyday. I started reaching for this one more, and I really love it. 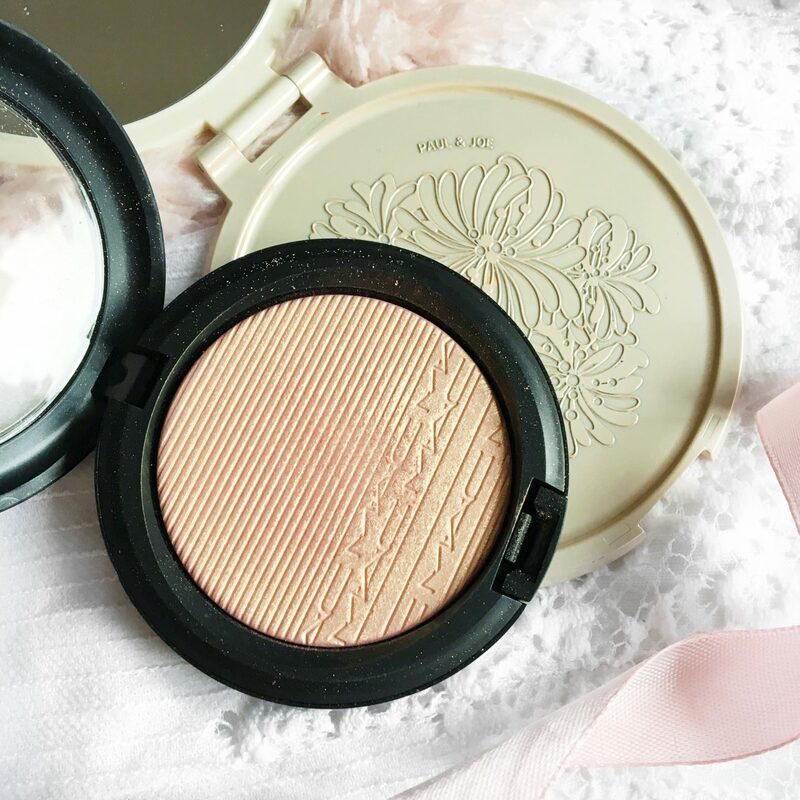 Beaming Blush is a pink gold which is really beautiful, as someone who loves a gold highlight, but has a love for the colour pink it is perfect. This is also the highlight I wear when I want to put the ColourPop one over the top and they go really well together. Ever since Autumn began I have been loving wearing this colour all over the lid. 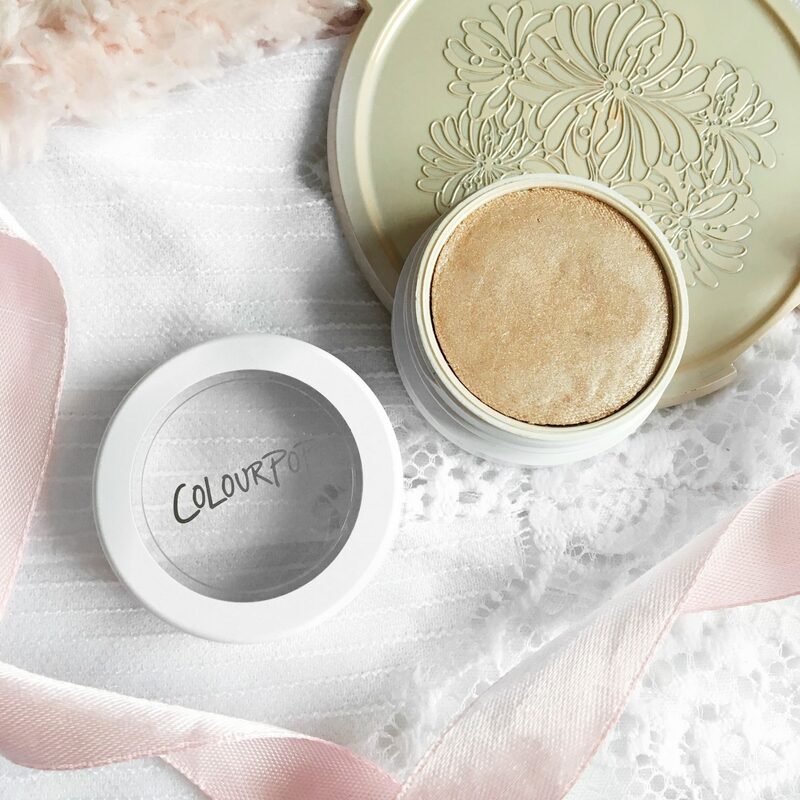 It lasts all day, but it is a little pricey for a single shadow, as it does cost £13.50. It is described, as a peachy brown with shimmer, but it is more of a copper gold. Something a little different for the last thing. I was recently sent a selection of drinks and chewing gum from Get More and I couldn’t be more grateful, as I have loved it all, but I really love this Apple and Raspberry flavour. I took it with me when I went to the theatre. Mainly because it seemed like the cheaper and healthier option and I’m so glad I did. As it is infused with B Vitamins it’s also great for tackling tiredness and boosting your metabolism. Which are two things I really need help with. The drinks are only £1.45 each too, so I am on my way to the shop to stock up. 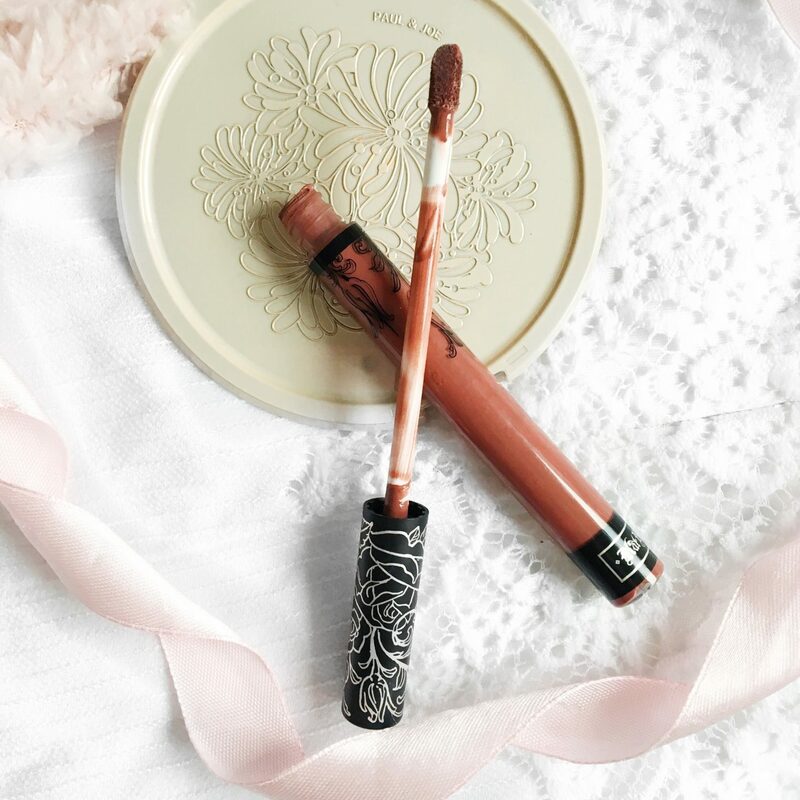 Faux is my all time favourite MAC lipstick and I have been loving pairing it with the Soar lip liner. The colours are extremely similar and the added lasting power of the liner is appreciated. This is such a gorgeous everyday combination. Faux is a muted mauve pink and Soar is a mid tone pink brown, so they compliment each other perfectly. I am pretty sure I have talked about this before, but this has been a go to recently. If I was going anywhere that needed a lipstick that would not budge then this is the winner. It lasts through eating and drinking, and it stays in place. It is also a really pretty colour for this time of year, as it is a warm plum. I’m pretty sure these are the best from Celebrations. You can imagine the excitement when my mum came home with a box filled solely of them. There’s not a lot to say about these, but my god they are delicious. I think you can get them from Tesco. 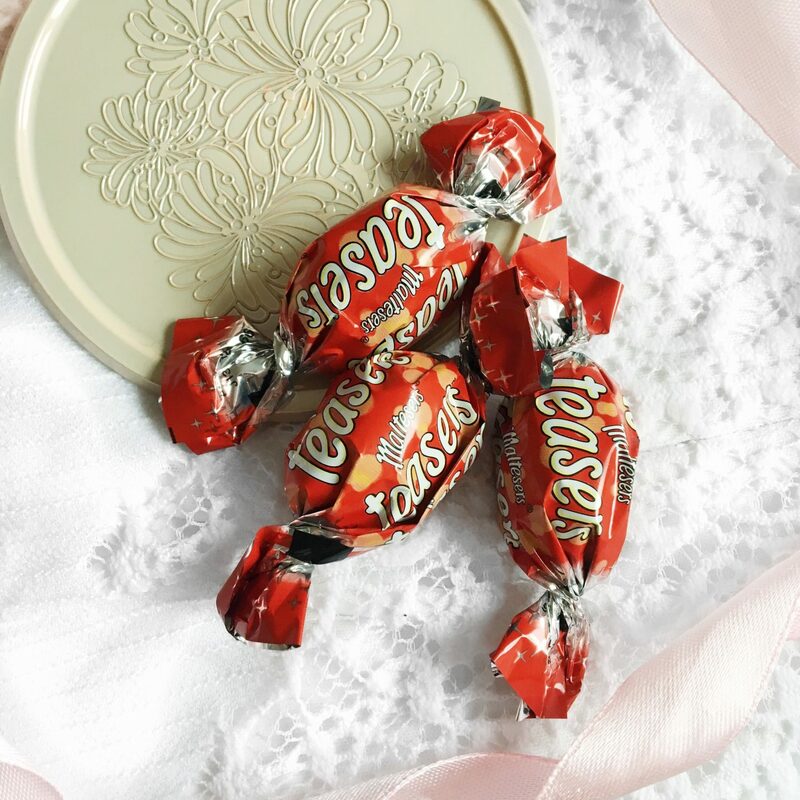 If you’re a Maltesers fan then it is definitely worth a look. 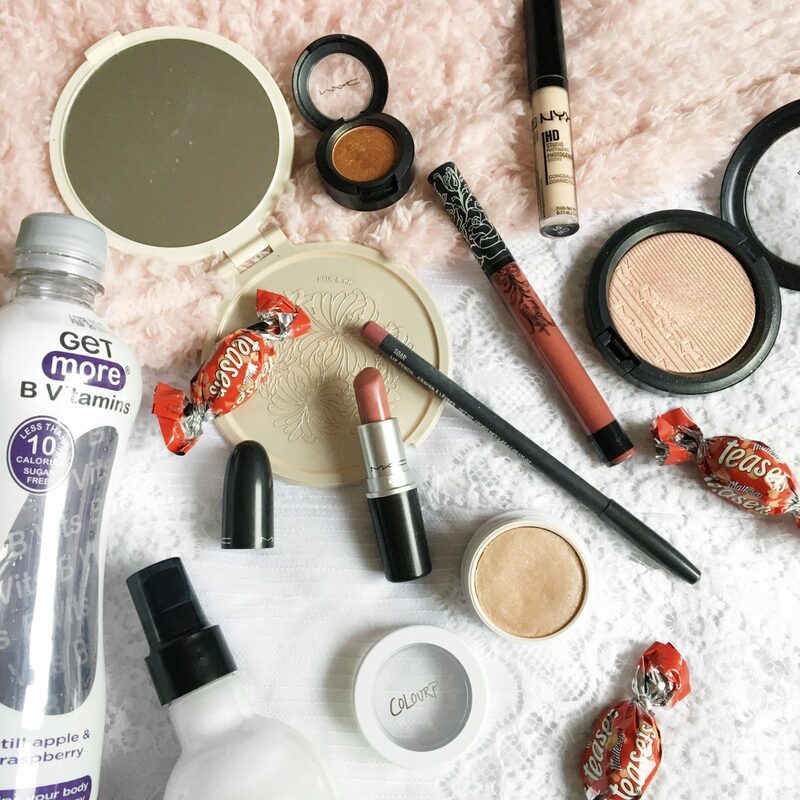 Those are all of my October favourites! "How to Bake Raspberry Brownies"
"A Christmas Tree Photo Wall with Printiki*"
I love Celebrations they make me ready for Christmas ! The Body Shop body milk sounds lovely! I do wish more body products would come in a spray bottle as it’s much easier to apply, especially on the back. 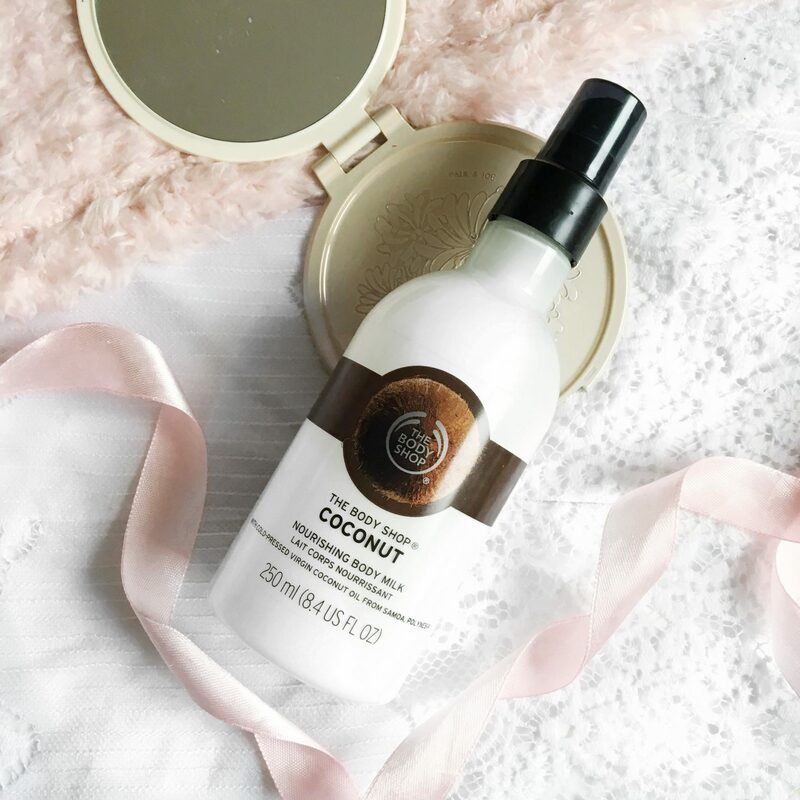 Coconut is one of my favorite scents and I can see myself using it all year long! I have never heard of Teasers! Is it chocolate? And The Body Shop body milk. I agree with everything. Even if it’s not a fall or winter scent, that is still one of the best from The Body Shop. 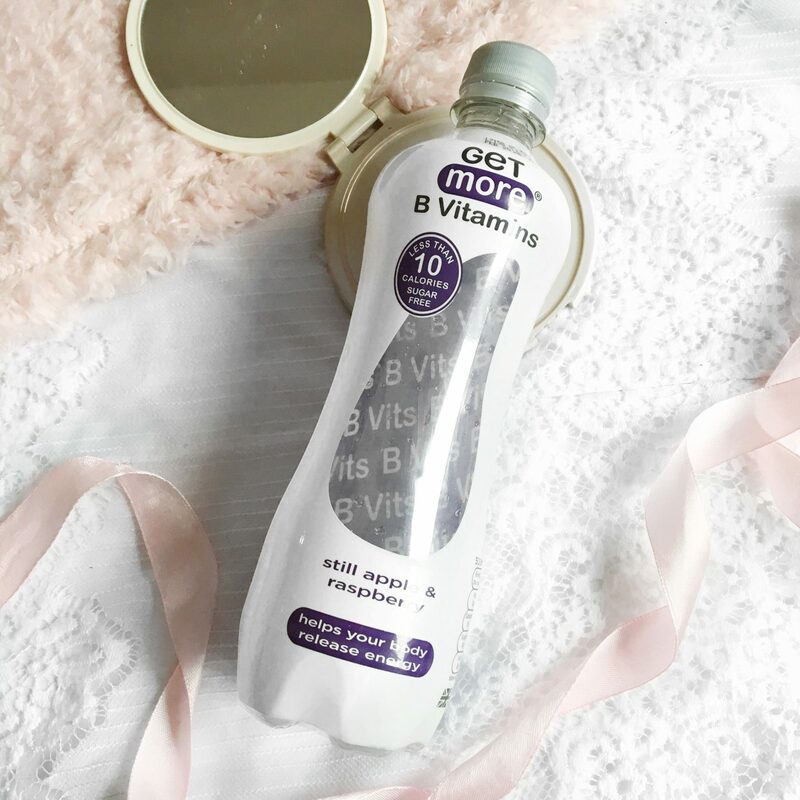 We’re HUGE fans of taking B vitamins! It really does make a difference in energy levels. And ALWAYS loving coconut scent, even when it’s not summer! I especially love that it’s a spray. Anything to make my day more efficient haha. Love all the colors you picked! 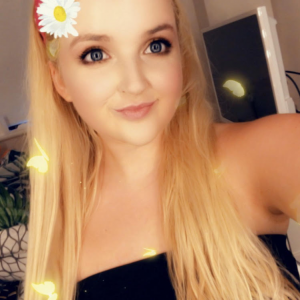 Glad to see you back on the bloggin’ wagon girl! Amber Lights is such a pretty shade, I’ve never really appreciated it as much as I just have done through your post! You could mention any old chocolate and I’d be like mmm haha! Excellent choices lovely! I have had the NYX concealer on my to try list for aggges! I also love MAC soar! The coconut milk sounds absolutely insane! I’ll definitely have to give that Nyx concealer a swatch when I’m next in Boots too, I love Nyx! I’m a big fan of the colour pop highlighters! (of course now the powder ones) but the creams too! I usually don’t like cream/liquid highlighters. They are either too natural or just break up on the skin and mess with the foundation. But colour pop know how to do cream formula! Lovely post. I love the NYX concealer, and that Kat Von D liquid lipstick looks stunning!! MAC are my all time fave lipsticks!